Let these pixies sprinkle some magical dust on your wins when you play Pixies of the Forest! Spin this mystical slots game through 99 paylines for a fairy tale fantasy! Deep in a mystical land there are pixies just waiting to play and win with you! Gracefully maneuver the 99 paylines and experience the tumbling reels. 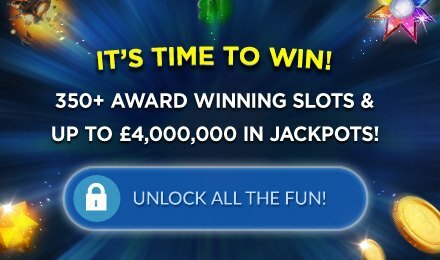 Accumulate Free Spins as you go and watch winning symbols get replaced with bigger symbols, allowing for more spins and chances to win! Let some of their magic dust rub off on you and play Pixies of the Forest!